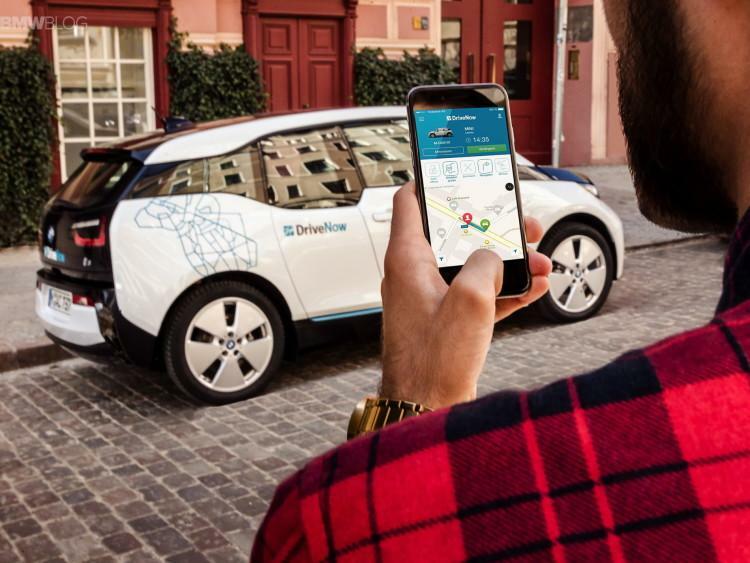 How does car sharing work with DriveNow? DriveNow's smart car sharing concept combines great fun on the road with fantastic flexibility Rent a car, whenever you need one! Choose your favourite BMW or MINI model and jump in and out, wherever you want! 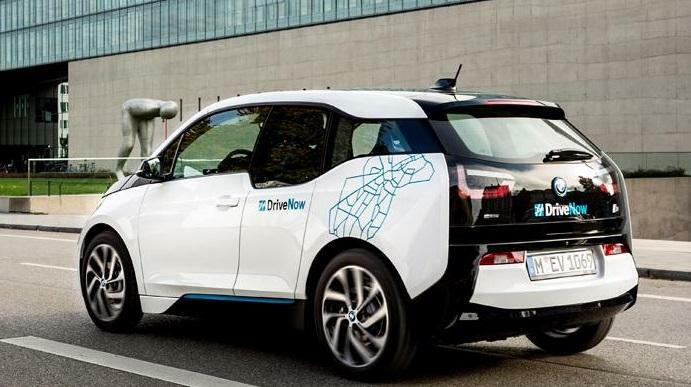 You can read how simple it is to use DriveNow here! What exactly is Car Sharing? 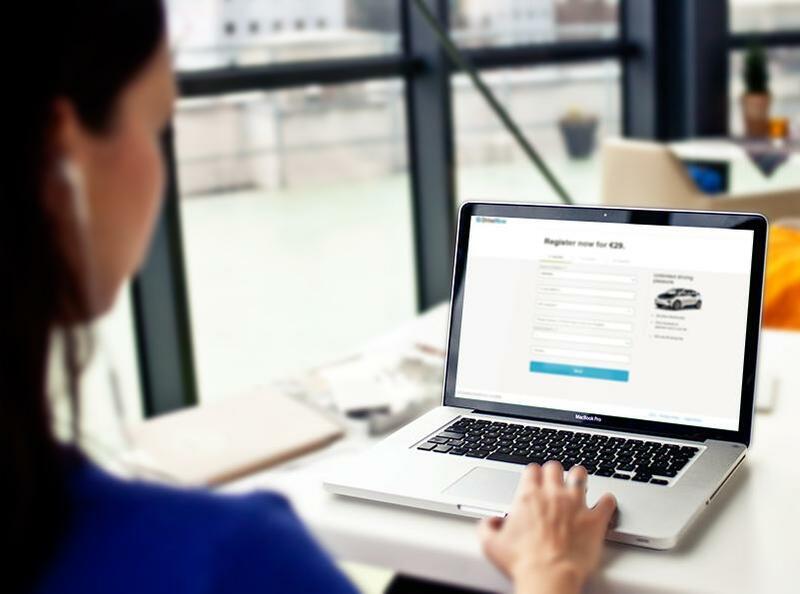 Simply register – joining DriveNow couldn't be quicker! Register online via the registration form. There is a one-off registration fee of 29 €. You can then use the quick and secure online service to upload a photo and confirm your identity. After the verification, we will activate your customer account and send you your DriveNow customer card by post. All you need to do now is download the DriveNow app – if you haven't already done so – and you're ready to go! 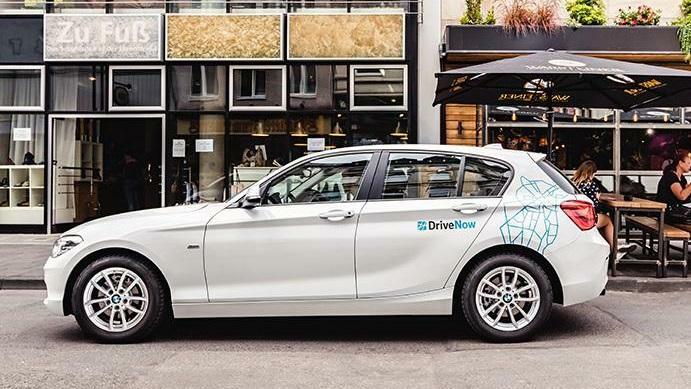 Whether you need a car during the day or at night, DriveNow cars are parked all over the DriveNow Zone (e.g. in Munich, Cologne and Berlin) – ready for you to jump in and set off! We don't have any official pick-up and drop-off points. You can locate your nearest car in a flash, using your smartphone. It pays to be quick though – a car can be reserved for you for up to 15 minutes before you need it. You can also reserve the car you want for up to 8 hours – at a cost of 10 cents per minute. Ready to leave right now? Check out our traffic-light system! Are you next to one of our parked cars? How can you tell if the car is ready to rent? A reader on the windscreen shows different coloured lights, depending on the availability of the car. Which car do you fancy? Would you like to rent a BMW, or is a MINI more your style? DriveNow always has the right car for any occasion. All cars can be unlocked and locked using the app. Simply swipe the unlock or lock button. 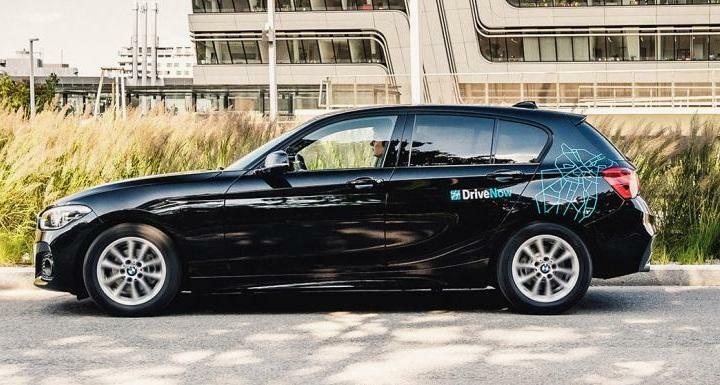 Enjoy driving without borders: If you choose to pay by credit card, and once you've accepted the terms and conditions for your particular country, you can enjoy the benefits of car sharing in the twelve DriveNow cities. Bye for now – simply park your car! When it comes to ending your rental, you benefit from full flexibility and convenience. You can park your car for free in virtually every public car park within the DriveNow Zone; You don't need to pay the parking meter with DriveNow. If special parking rules do apply, these can be found on the city page. Lock the car using the app or your DriveNow customer card and wait a second or two until the light turns green. That's all folks! You are able to park your car, without giving it back. Simply select "Park and keep" then lock the car using the app. Wait for a couple of seconds, until the light turns red, the car is reserved until you comeback. The rental rate for "Park and Keep" does not apply for overnight parking between midnight and 6 a.m. on weekdays. Did you know? Cars can also be left in parking mode outside the DriveNow Zone. Information about different parking regulations can be found on the city page.